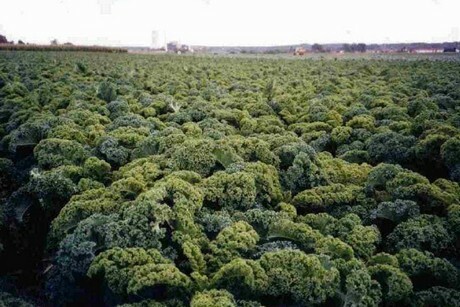 "Saarland cabbage harvest completed by the end of February"
In the German Saarland region, the stream of goods to the warehouses is coming to an end. 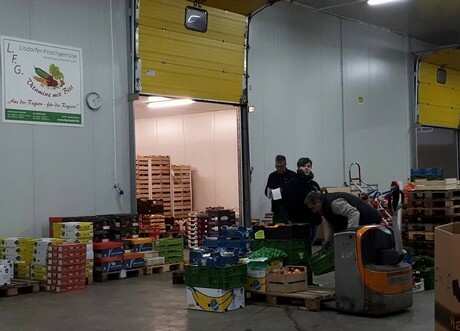 "As expected, white and red cabbages from regional fields can be supplied from the coldstores for another 2 to 3 weeks. The supply of cabbages finally ends mid-February. But I have to say that cabbages are not stored here in the Saarland in a big way. The Savoy cabbage, for example, has long since ceased to be available from our own fields," says Klemens Morguet of the Lisdorfer Frischgemüse Handelsgesellschaft m.b.H, headquartered at the Saarbrücken wholesale market. Because of the inevitable commodity shortage at the end of the season, prices for red cabbages are gradually increasing. "These German goods sometimes are not of top quality and sometimes they are badly sorted. White cabbage was a bit cheaper than red cabbage, but here as well, their quality leaves much to be desired and smaller sizes are being sold." 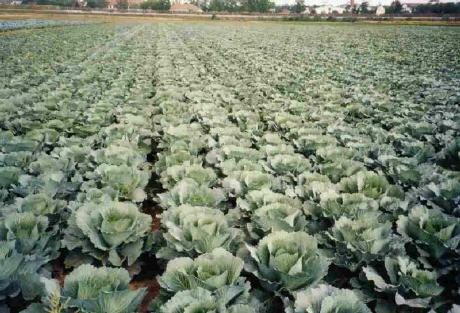 To supplement the regional merchandise, seasonal cabbage is currently also imported from abroad. White and red cabbage comes, for example, partly from the Netherlands, savoy cabbage is sourced entirely from the southern European region. "The Italian savoy cabbage is priced quite high, as due to weather conditions smaller quantities than usual are available. This week I tried Spanish goods for the first time: These products are of better quality. Accordingly, this product is also just under €1 per package (caliber 6) more expensive than Italian products." The Saarland's own production during the winter months is rather limited, says Morguet, because the main specialties of the region are offered mainly in spring and summer. The dandelion has been the hallmark of regional production for many years. "Because of the drought, we also have to expect considerable losses and smaller quantities. At the moment the goods are put into the greenhouse. In February-March they are partly harvested directly from the field, after which they are cleaned. The goods are then marketed primarily in the Saarland, Rhineland-Palatinate and, if necessary, in the border region of France." 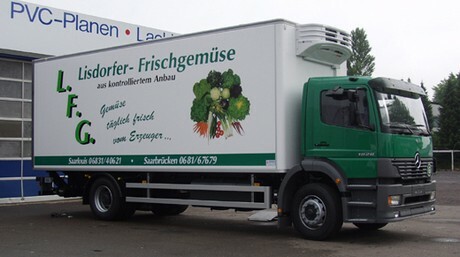 Lisdorfer Frischgemüse has been one of the leading suppliers of fresh and kitchen-ready products in the Saarland wholesale trade for many years. Primarily retailers and wholesalers, supermarkets, restaurants, hotels and commercial kitchens are supplied, in part via the sales stall at the wholesale market in Saarbrücken. The wide range of products mainly includes vegetable products from the firm supplier base from the regional main growing area Lisdorfer Aue.